When it comes to running a successful business, there are many good entrepreneurial qualities that can assist, including passion, adaptability, and risk taking. There is also one other skill that is essential: delegation. Learning to delegate is a must for business and your business will struggle to grow without it. One such area where delegation can really help a business is delivery. If you are unsure, here are the benefits of outsourcing and using a professional courier service. If you currently operate your own small fleet of delivery vehicles, then you will know how expensive shipping can be. In addition to buying vehicles, expenses also include wages, fuel and upkeep costs. Using a courier could save a small business a lot of money, boosting cash flow and ultimately, helping your company to grow. 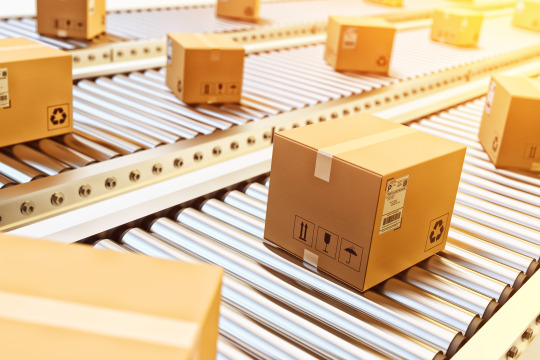 When shipping items yourself, the responsibility is on your shoulders, meaning that you as a business owner have the pay costs if an item does not arrive or is damaged. However, by outsourcing to a courier, your shipments are covered by their insurance. This reduces your risk and allows you to claim back any monies lost. As experts, a professional courier can offer faster and more reliable services than a small business fulfilling their own shipping. With expedited and next-day options, using a courier could help you to attract more customers, helping your small company to increase its sales. You may be operating as a solopreneur or else only have a small handful of staff. Unfortunately, there are only so many hours in the day, so you cannot always be available to customers. A courier solves this issue. With dedicated customer service teams, automatic updates and delivery notifications, they can offer faster, more reliable services and increase your customer satisfaction. Depending on what stage your business is at, you may be considering expanding overseas. Going global presents many challenges, with shipping being just one. Managing this on your own is a huge task, particularly as it requires knowledge of customs and exports. Outsourcing can save you a lot of time, stress and hassle, while providing an efficient service, helping you to take your business international. 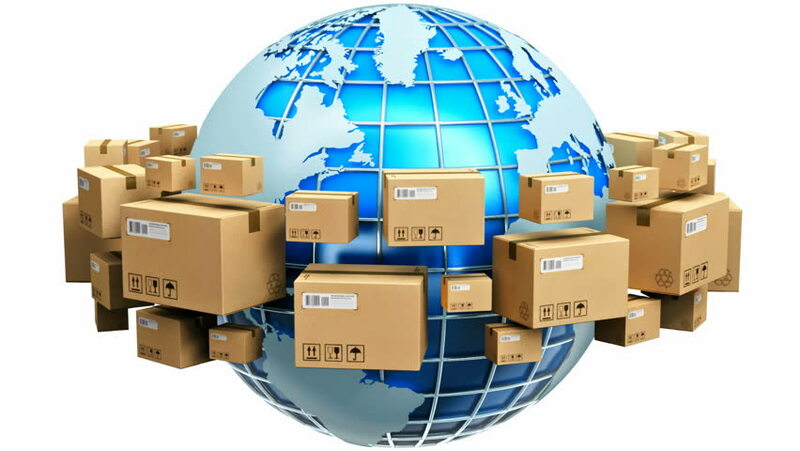 Outsourcing your business shipping needs to a courier has many benefits, helping your company to save money, increase cash flow and even grow. With a huge network already in place, a courier is also fast and reliable, helping to better the customer experience.